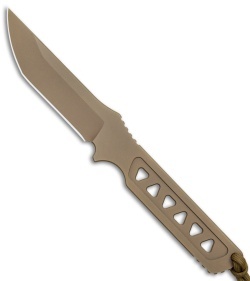 This Fomido model comes in a flat dark earth finish with a coyote brown kydex sheath. 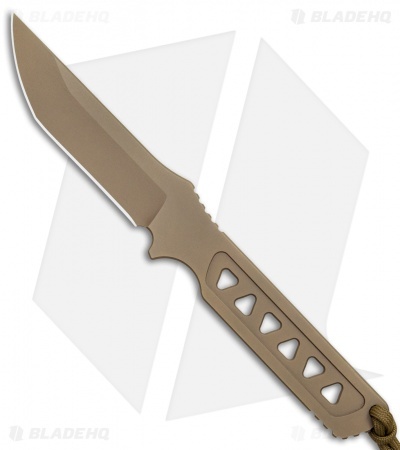 Pick up a solid EDC defense tool with the Spartan Blades Fomido fixed blade. This lightweight fixed blade is built with a slim, skeletonized handle that provides a secure grip without weighing you down. It offers a full-tang design made from high performance CPM-S35VN steel, in a durable PVD coating. The Fomido's streamlined construction makes it easy to carry on a belt, vest, or pack, with an included kydex sheath. Skeletonized one-piece construction offers a durable build, that is light and comfortable to carry and use. PVD blade and handle coating provides excellent corrosion and wear resistance. 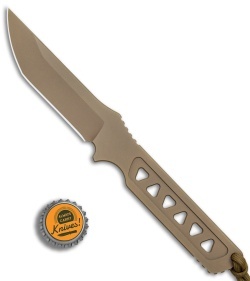 Item includes a fitted kydex sheath with an IWB loop for versatile carry. Everything about this knife is perfect. It is so simple but so right. Feels amazing in hand and the steel is incredible. Me and my buddy were messing around with knives during a move throwing out old junk and etc. I stabbed this THROUGH a broken laptop in the closed position. It went into the floorboards underneath. Not what Spartan designed this for lol but that is a display of quality. 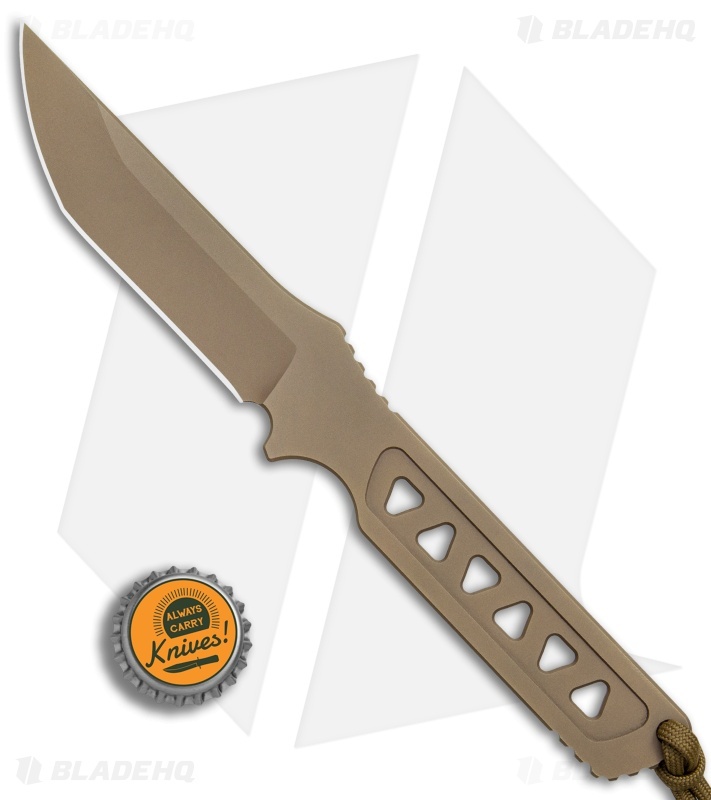 I was able to comfortably grasp and powerfully stab a fixed skeletonized knife that hard with incredible confidence there would be no failure or slippagge. Then yank it out of the floor and shave with it steel. The coating is amazing. The treatment of the steel is impeccable. The sheath is exactly what you need and want and nothing else. 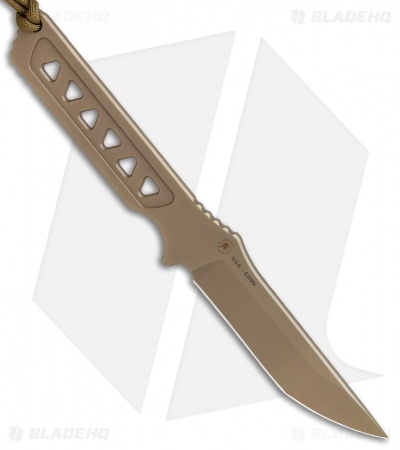 The modified drop tanto type blade is very useful and this has excellent cutting performance all around. If you want to spend a good chuckle of money on a knife, there is no reason not to get a Spartan. 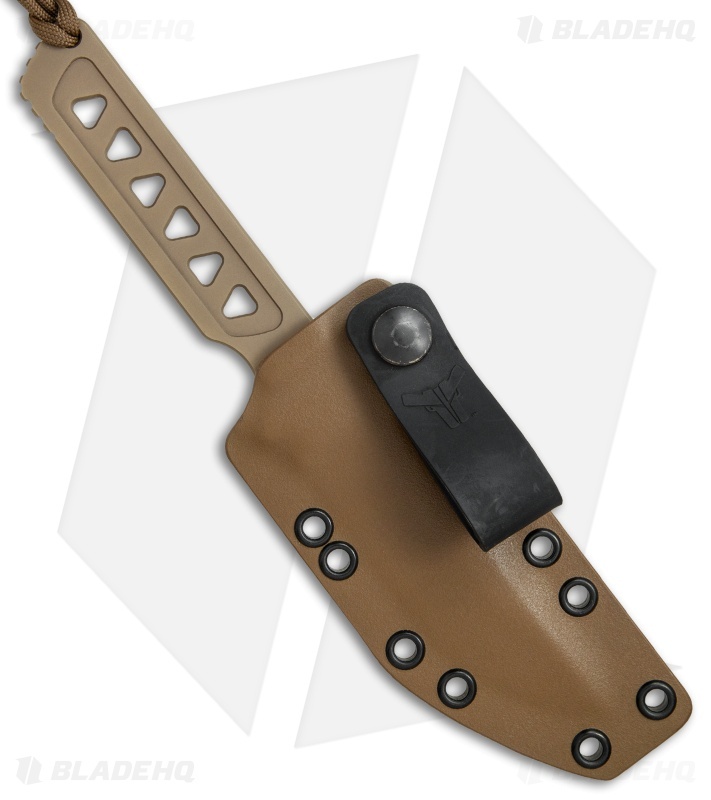 I wanted an EDC fixed blade with an IWB sheath that was easily concealable. This knife fits the bill and more. The blade arrived insanely sharp. I don’t think I could improve upon it. IWB fit with the kydex sheath places the knife against my carry location and conceals perfectly. The handle? Skeletonized but lack nothing that affect handling. Very comfortable. Quality? As good or better than anything I own including Benchmade and SOG and a custom hand forged fixed blade. Anyway I felt that my OTF and folder, just had too many moving parts. Nothing can go wrong with a fixed blade and this thing??!!! A blade with intent. S35VN steel. Insane sharp as. The only negative? If you have any roll on your midsection whatsoever be extremely careful putting this knife back into the sheath. It will bite you!